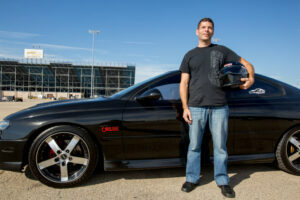 Mark Quitter Racing partners support more than just racing, they support “Safe Teen Driving” too! Mark Quitter Racing partners now have the opportunity to donate our supporting affiliates book “What Teenage Driver’s Don’t Know – The Unwritten Rules of the Road” to a school or organization of their choice. 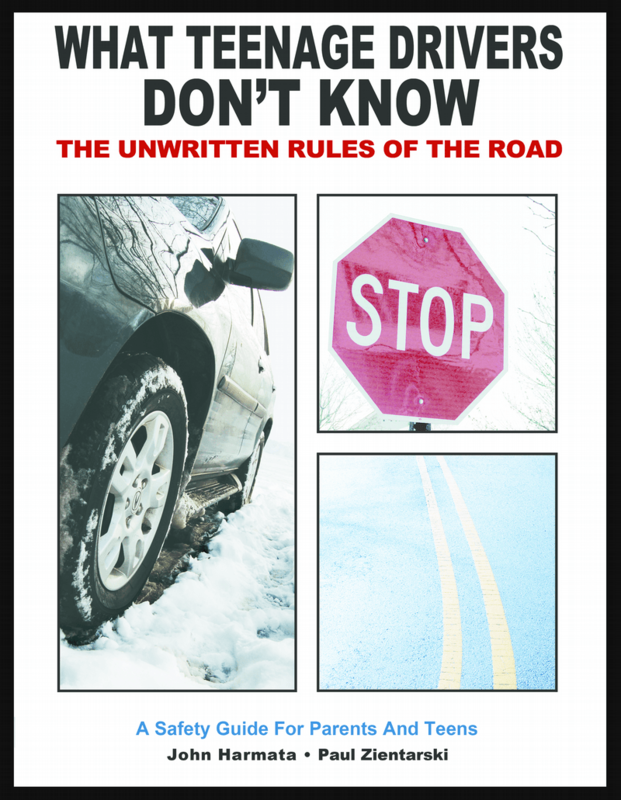 The book contains valuable tips for both new and veteran drivers to help keep them safe and not to become another statistic. Keeping teenager’s safe on the road is our main objective, and we want racing fans to know that you care too. Marketing with Mark Quitter Racing is a great way of creating a new business relationship that will be both fun and exciting. Our commitment to marketing your products and/or business is what puts everyone in the winner’s circle. Our partnership will be unlike any other marketing promotion you have used in the past. It’s fast, it’s fun, it’s exciting, and it will create additional opportunities for your business in reaching out to new customers, employees, family, and others. A minimum contribution of $3500.00 is required to receive all benefits of the “Safe Teen Driving” marketing program. Other options are available. Please contact us for details. Each partner will receive a predetermined amount of books based upon their contribution. 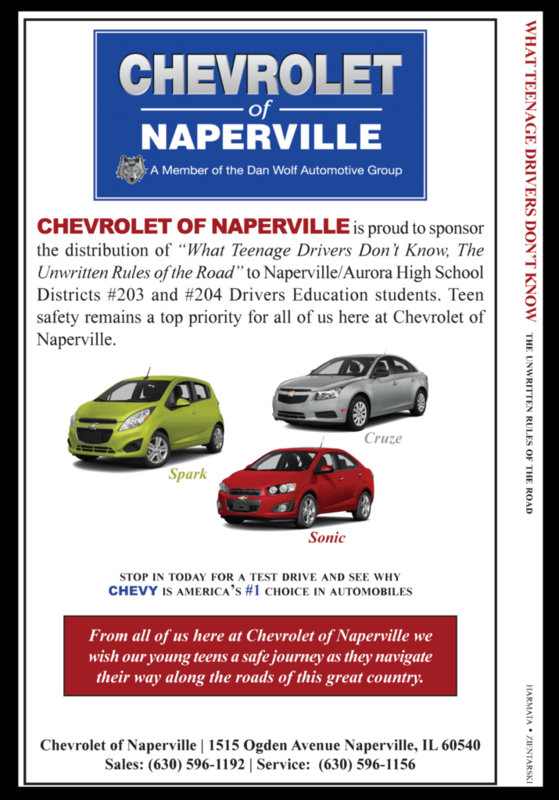 Each book will include our partners’ business advertisement on the back cover, giving each partner even more exposure, and letting the reader know our partners also support “Safe Teen Driving”. Extra book copies are available for an additional fee. Partners are free to distribute the books to whomever they wish or we will donate them on your behalf to local high schools, libraries, or to the organization of your choosing. The cost of the program includes all shipping costs to any destination within the Continental United States. Books will be shipped to the destination of your choice. Advertisement on apparel; t-shirts, hoodies, etc. Special guest appearance by Mark Quitter and the race car at your place of business, company outing, etc. Special Partner plaque with Mark Quitter Racing photo to proudly display in your place of business. Supporting “Safe Teen Driving” and a drag racing team at the same time is a new and exciting way to promote your business. This is the Winning combination for you and your business. 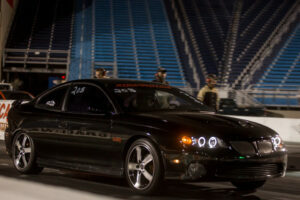 Become a partner today and support “Safe Teen Driving” and “Mark Quitter Racing”. *A $3500.00 minimum contribution is needed to supply books with advertisements. All other contributing partners will receive all of the above excluding the 100 books with advertising. * All advertisement must be family orientated and comply with all NMCA Rules. Mark Quitter Racing has something other advertisement and marketing companies just can’t offer – The dedication to succeed. Our commitment to racing as well as to our partners will put us all in victory lane! Yes, in most cases sponsorship is tax deductible. Sponsorship may be classified as an advertising or marketing expense. Check with your accountant for allowable tax deductions in your state. There is no minimum or maximum amount a sponsor can give. 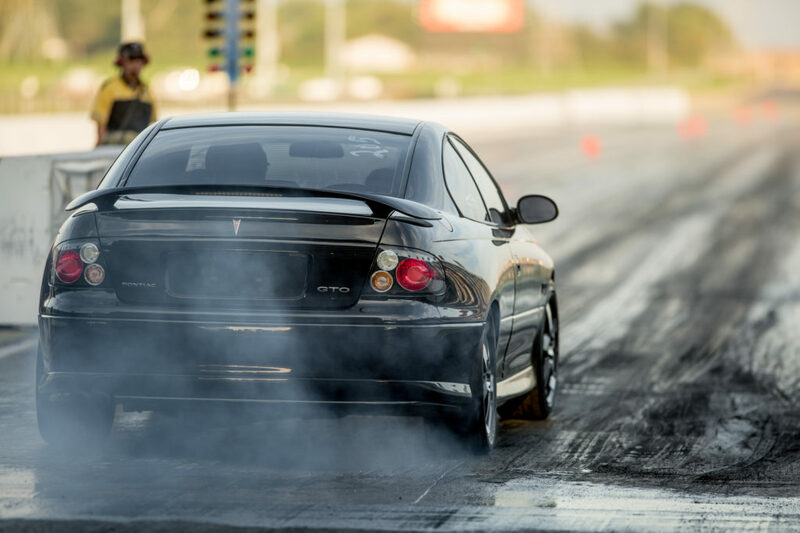 Partnering with Mark Quitter Racing is a fun way of advertising your business, company or product or to become actively involved with who you are supporting. You decide how much you want to spend and together we will work out the details. There are 2 ways of becoming a partner. You can donate money to Mark Quitter Racing in exchange for advertisement, or simply by donating or paying for anything we can use for our Racing Team. This would include parts and upgrades as well as various items, skills, and services we are interested in. Any other item you can think of that we can use. Think we could use something, just ask! Yes! 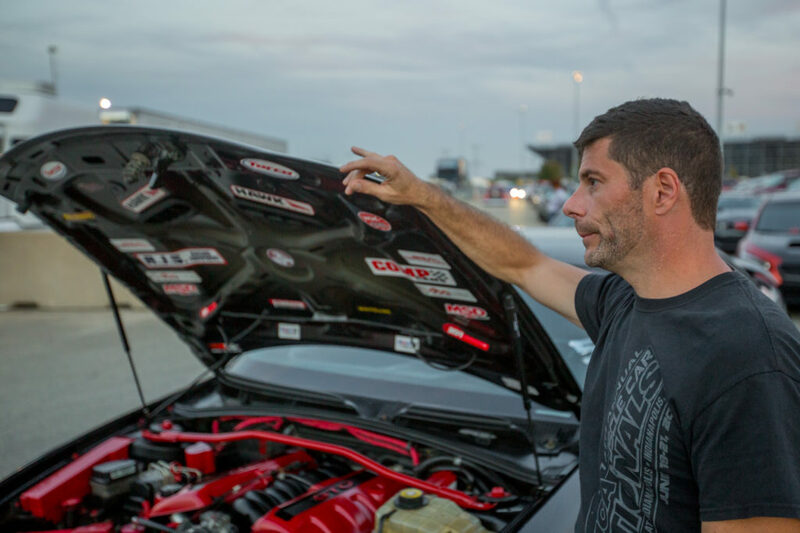 If partnership with a drag racing team is not for you, but you would still like to be involved with Mark Quitter Racing, donations will be accepted. Please visit the “DONATIONS” page for more information.